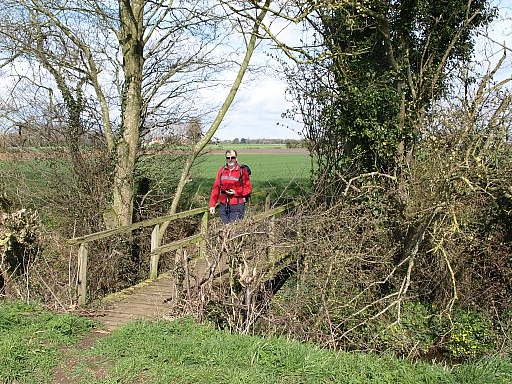 *We are taking a bit of a liberty with the title: this is a 7¼ miles walk, taking about 3 hours, going close to Yaxham Windmill, and there are places on the walk where you can see Dereham Windmill – in the far distance. There is also a point early in the walk where both are visible merely by turning your head! Tickets cost £6.50, which includes tea/coffee and cake, or part payment of lunch. Booking is advisable: further details are available from Dereham Walkers are Welcome committee members, or from Ken Hawkins at dtc.fpwarden@talktalk.net or on 07505 426750.